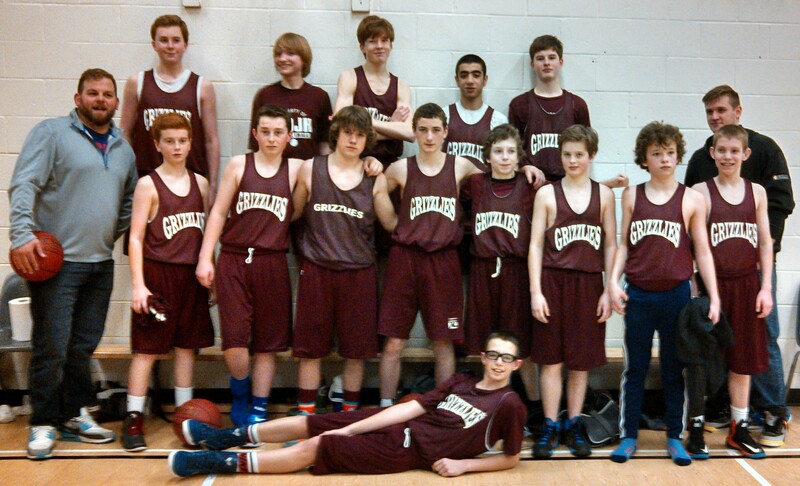 The Grade 8 boys basketball team recently competed in the Grade 8 ‘A’ East Coast Provincials. The boys represented MDJH well and placed third in the tournament. This past weekend the boys played in the title game of the City League and finished with the silver medal. Congratulations to the team and its coaches on a job well done! Standing L-R: Coach: Cody Langdon, Patrick Dormody, Nick Maher, Joel Elliott, Mike Lundrigan, Jake Clarke, Colin McKinnon, Paul Brun-Newhook, Chris Edwards.